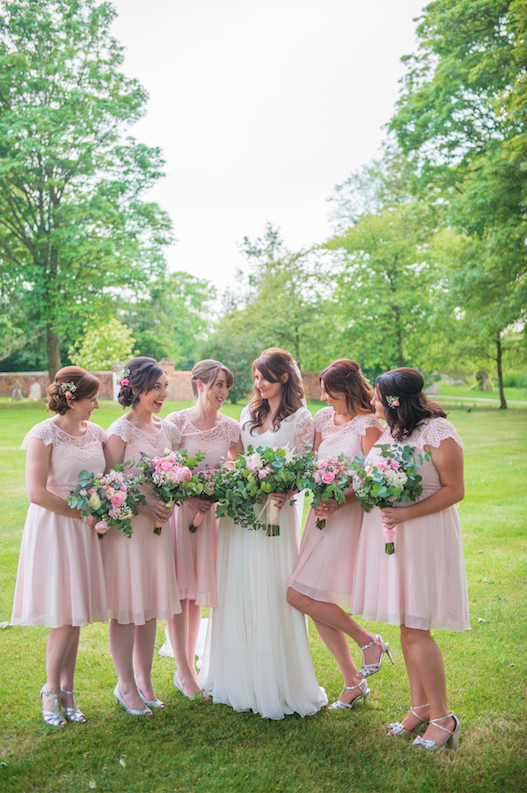 We are in love with Helen and Ashley’s elegant countryside wedding! 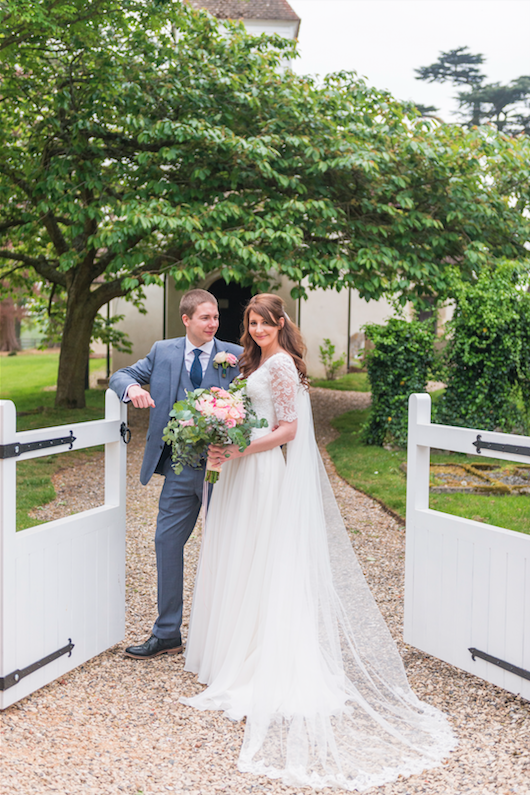 Our bride Helen looked exquisite here in her wedding photos and it was an absolute pleasure to help this beautiful bride find her dream dress. Her lovely smile and delightful personality were a breath of fresh air every time she came to the boutique. 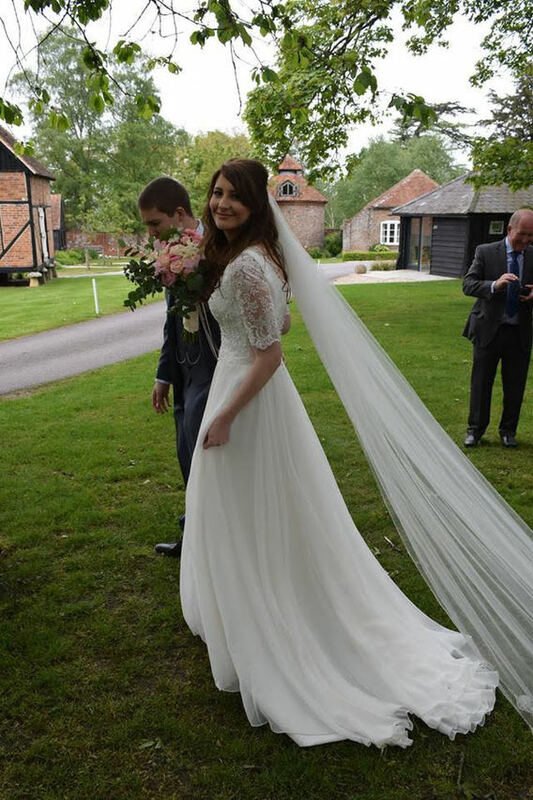 She was wearing our "Maud" dress by Charlotte Balbier. Maud is a stunning ivory soft flowing chiffon gown with a lovely neckline. 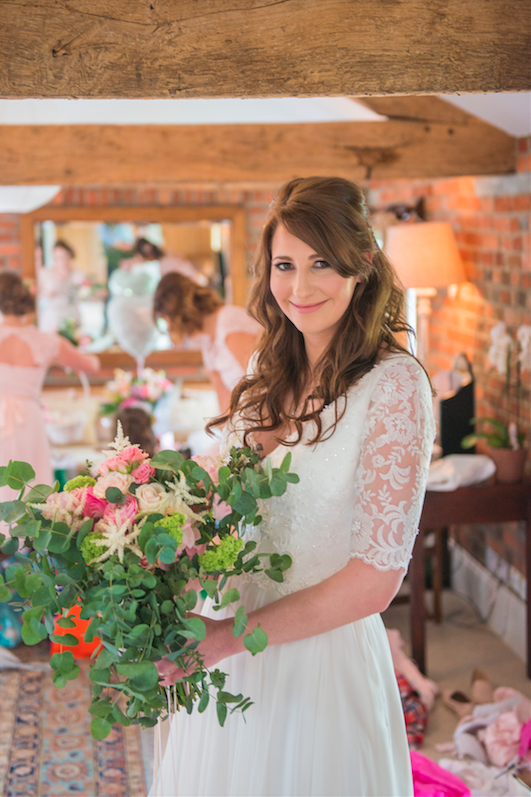 We think she looked absolutely gorgeous and so did her fiancé and their guests. 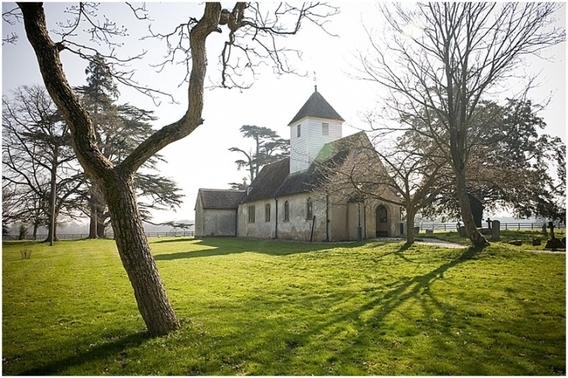 Romantic couple tied the knot at amazing venue Wasing Park, Aldermaston. 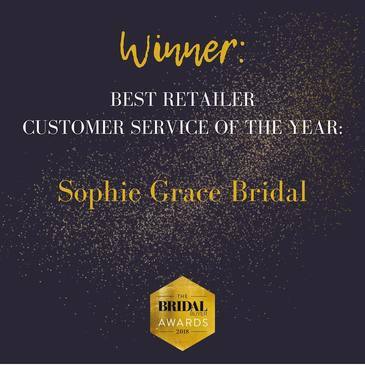 Helen sent us this glowing heartfelt message saying.."Sophie Grace Bridal is by far the best wedding dress shop I have visited. 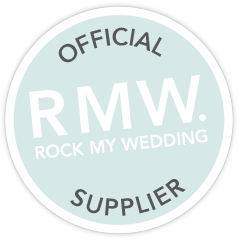 Having been to loads of wedding dress shops before and being on the edge of giving up I visited Pam and Mo at Sophie Grace Bridal and I have to say they were simply amazing. 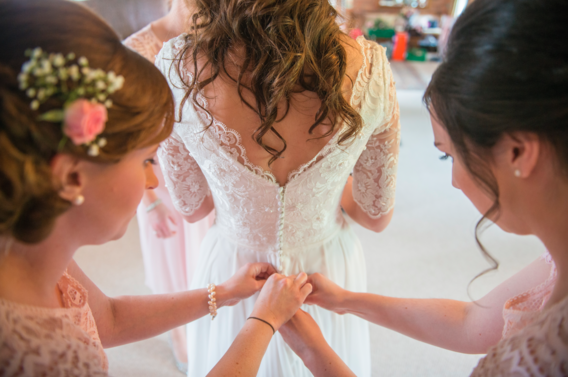 When I arrived at Sophie Grace Bridal I was in a complete panic with only 5 months to find my wedding dress, but from the moment I walked in Pam and Mo made me feel so welcome and relaxed and really took their time to help me find my perfect dress. 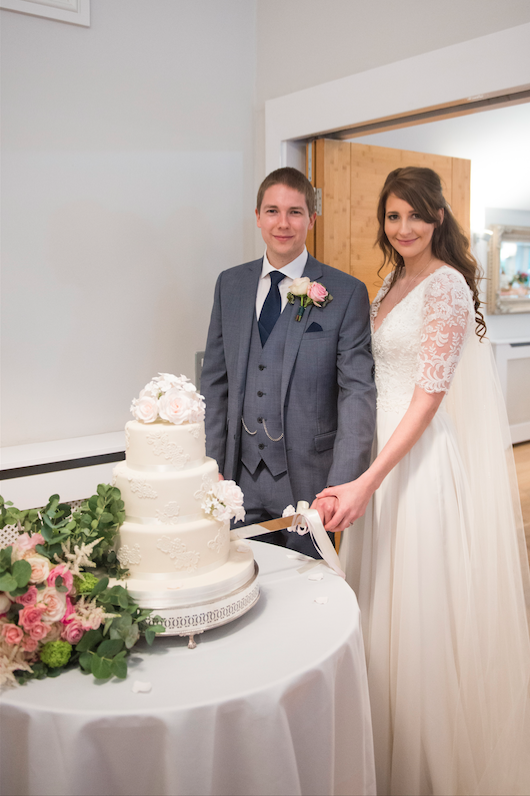 I felt they were very honest with their advice and I never felt rushed or pressured into anything. 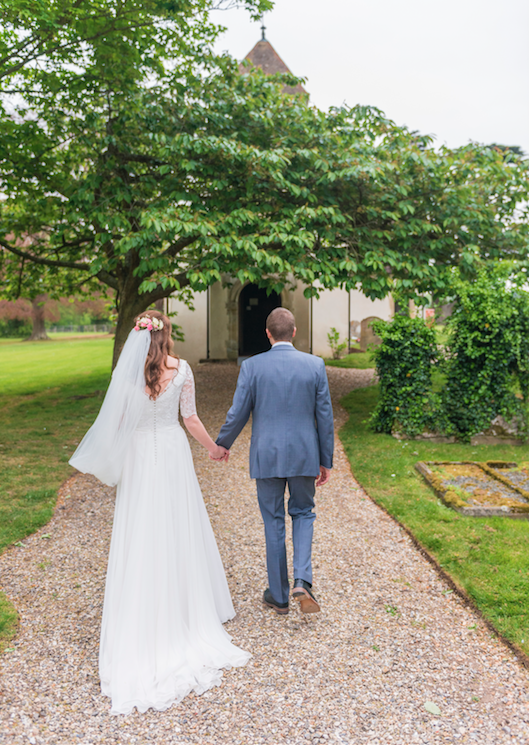 They were both so friendly and patient with me and were very comforting when I had a few last minute wedding nerves. 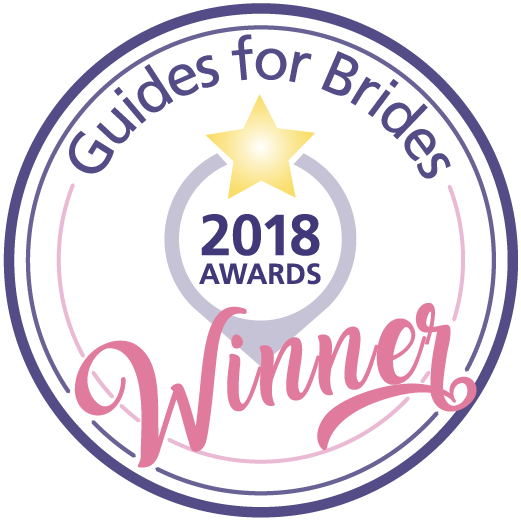 The service I received from Sophie Grace Bridal was outstanding from the moment I walked in through to my dress alterations and finally when I collected my dress. They were so good at accommodating my last minute dress alterations too. 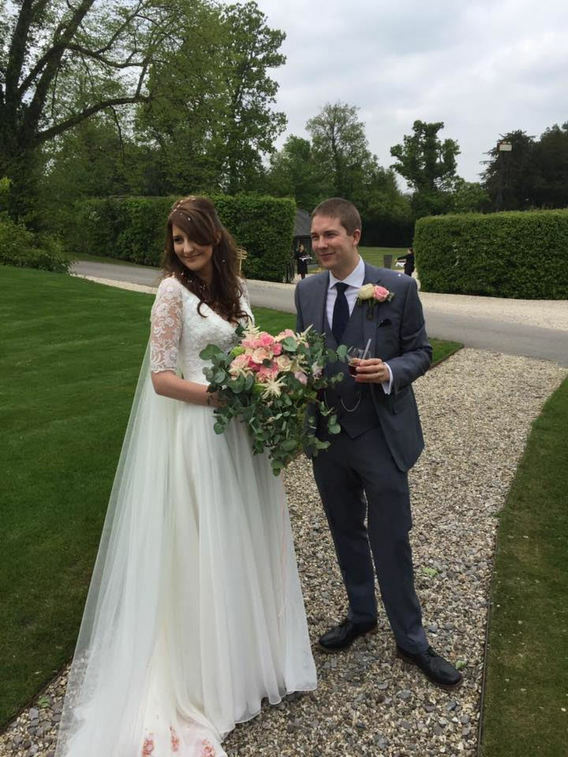 I felt amazing on my wedding day and had so many lovely comments on my beautiful dress.